!! 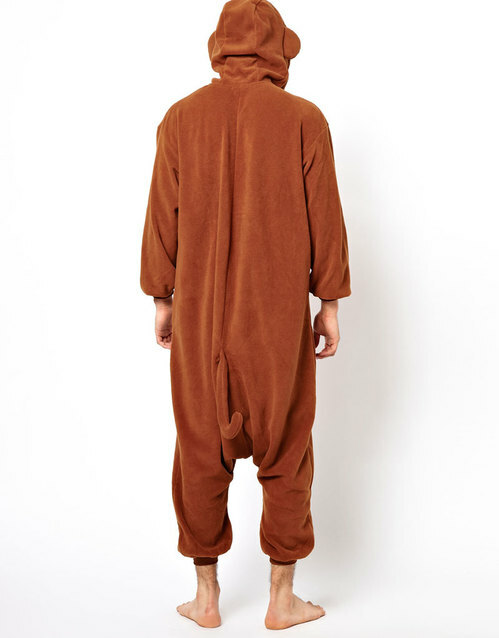 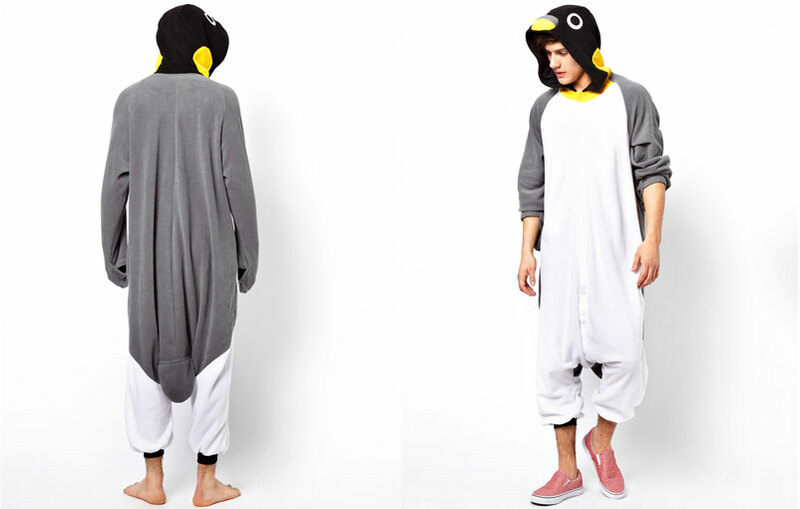 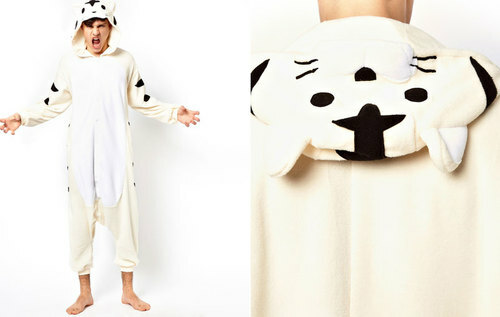 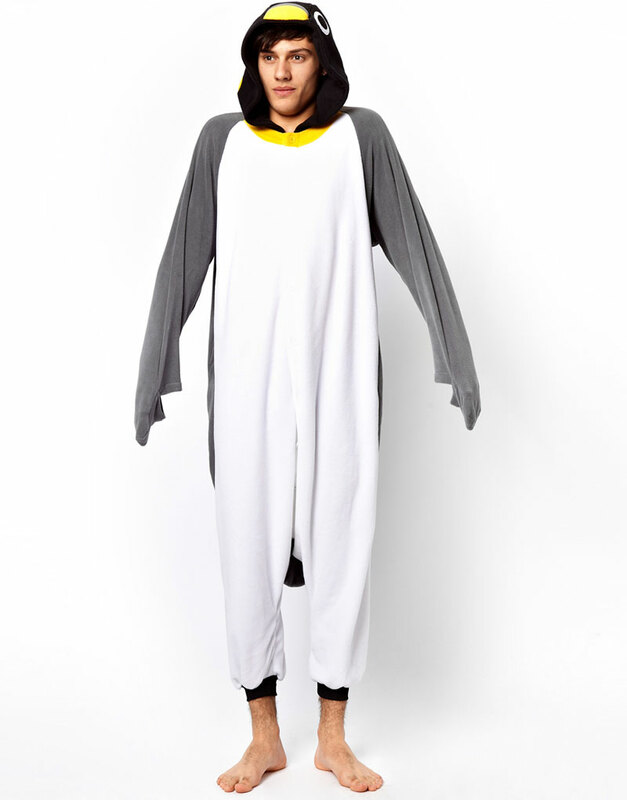 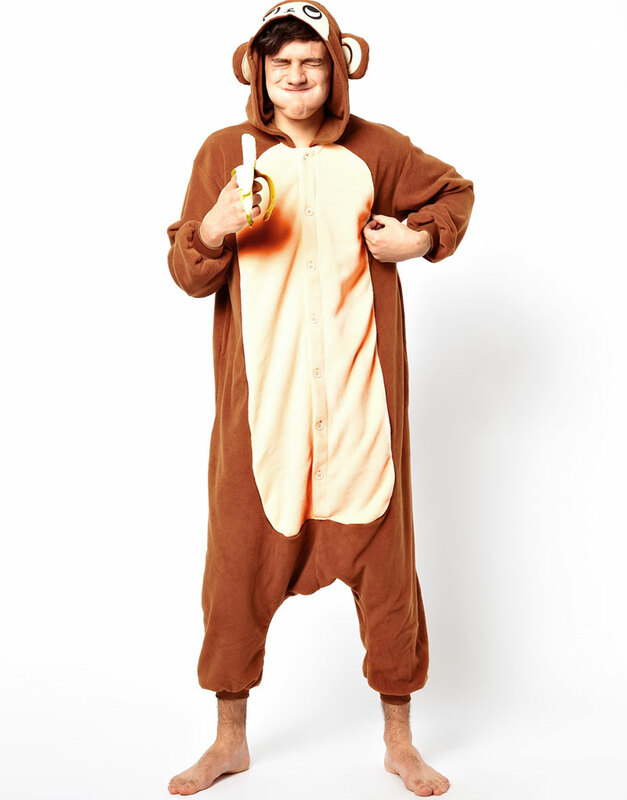 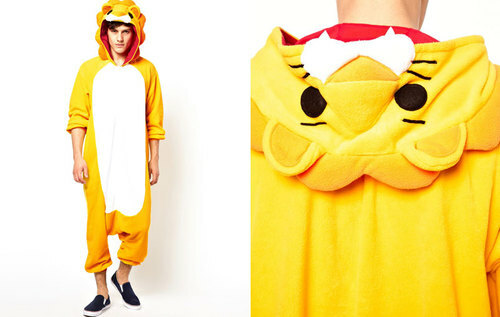 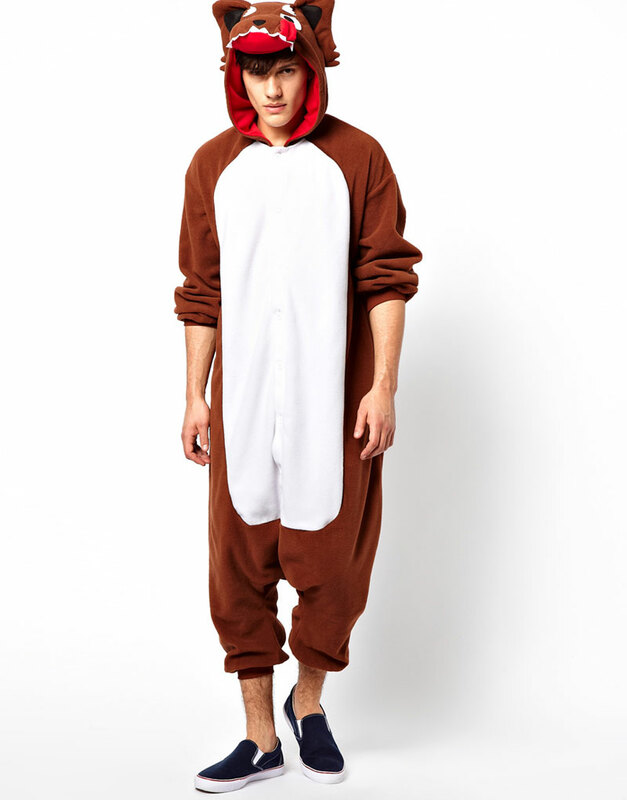 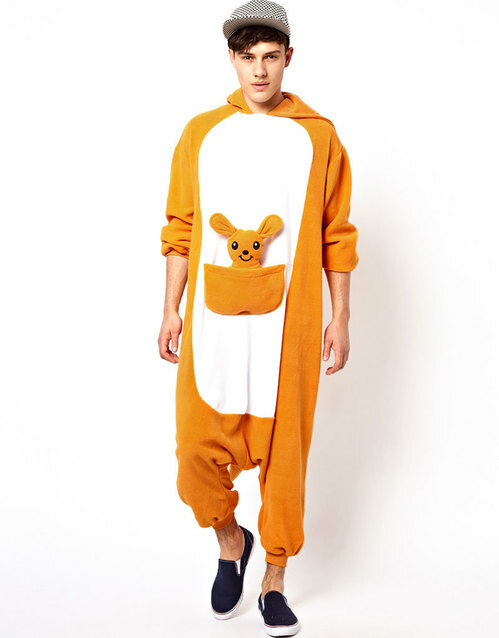 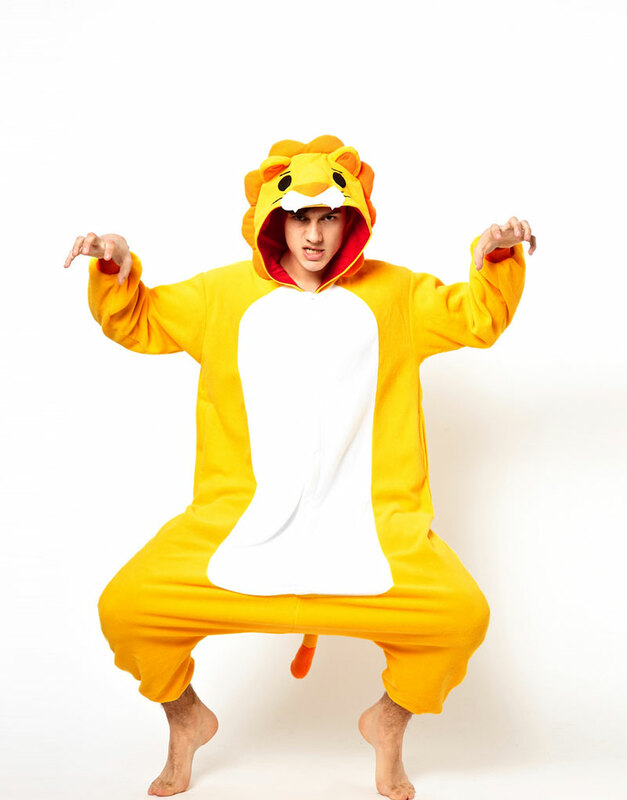 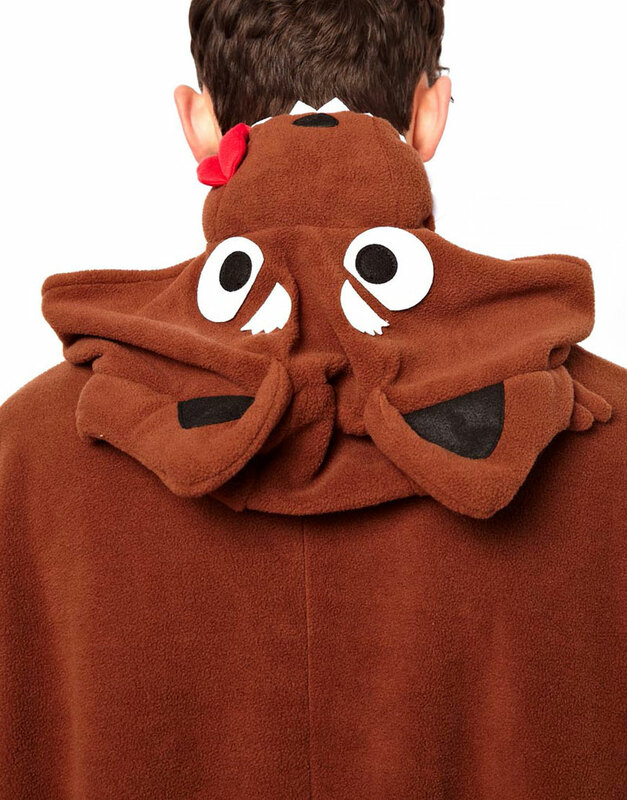 OMG, kangarood boy boy: ASOS presents ‘Kigurumi’ onesies !! 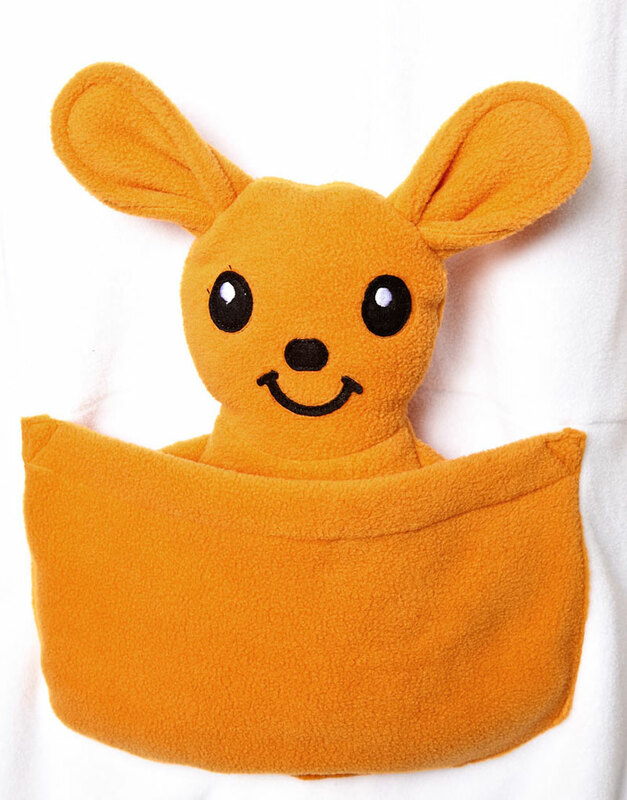 If there is anything cuter than a cute boy who is ready for bed, it would only be a cute boy who is ready for bed and is therefore donned head-to-toe in a kangaroo costume complete with a furry joey baby in his front pouch. I would tuck him in then when he closes his cute eyes I would grab that fuzzy joey baby and throw it out the window, climb inside and snuggle the crap out of him…I would suckle on his twinky nips and he would bring me food to hoard in my new snuggle sack whilst I wait patiently and listen to Rihanna’s ‘Kangarood Boy’ on my mini-disk player! 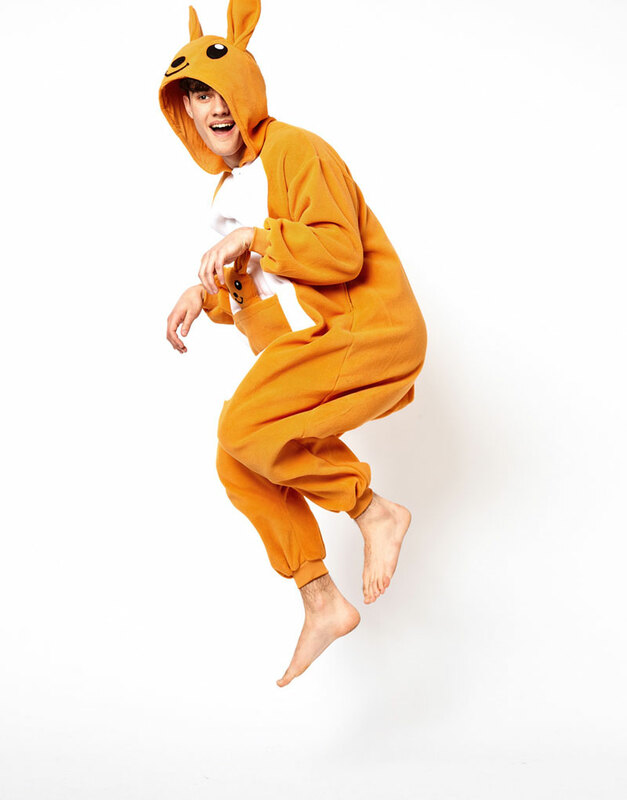 You can see the range of ASOS-stocked Japanese MANIMAL onesies after the jump, with a whole menagerie of options which include tiger, lion, penguin, monkey, dog-type-thing and of course kangaroo. 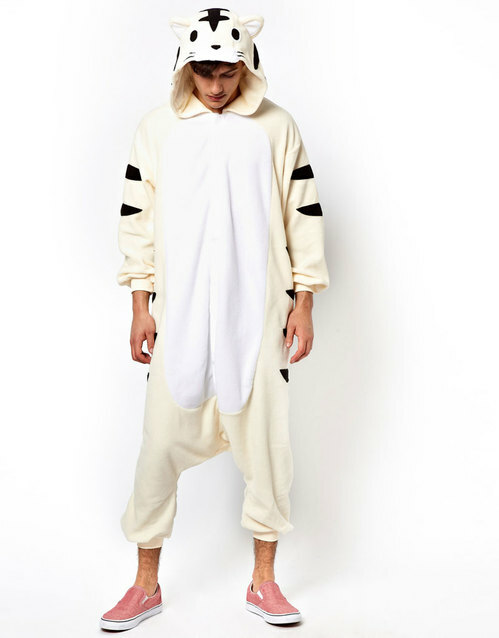 I have ordered them all and I’m now going to hop off to the Governement Services Office to change my middle name to ‘Joey Alexander’. Be the first to comment on "OMG, kangarood boy boy: ASOS presents ‘Kigurumi’ onesies"